buy cytotec online no prescription click this over here now The ‘Show Me State’ was the 28th state in the ‘Triathlon Across the USA’ adventure. 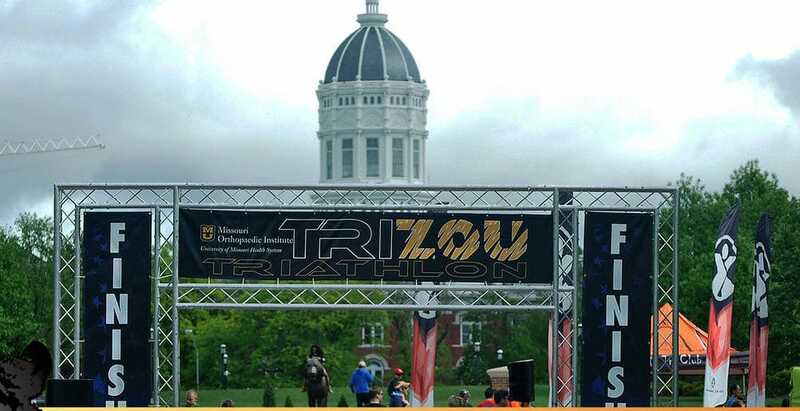 Read on to learn of the experiences and lessons from the TriZou Triathlon held on May 1, 2016 at the University of Missouri (‘Mizzou’) in Columbia. 3,659 miles and 12 states in six days, all to participate in a sprint triathlon in Nevada that lasted roughly one and one-half hours. Was it worth it? Absolutely. Read on. I am sure you will agree. Rocky Gap State Park, Flintstone, Maryland, USA – The 25th Annual Rocky Gap Triathlon was held June 1, 2013 in Rocky Gap State Park in Western Maryland’s Allegany County. It was during this race that I received some valuable advice about run training and race fueling from a fellow senior triathlete. It was also State #15 in the ‘Triathlon Across the USA” adventure. 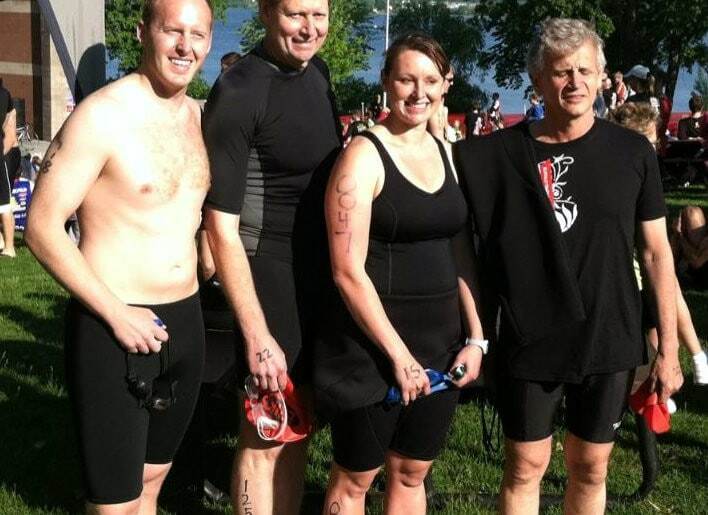 My First Triathlon – Is This How George Plimpton Felt? The initial motivation for what has become a significant life adventure for both my wife and me was created in April 2010 at my annual physical exam at age 57. During the physical, my doctor informed me that the trends of my blood sugar and cholesterol were not good. But, he also told me that “this is nothing that losing 20 pounds won’t fix”.